You like to go outdoors and love a tricked out van or off-road vehicle to get there? Then Off the Road is the book for you - but careful, you might want to sell your house and move into a van! I don’t have a driving license. We don’t own a car. And yet I like the idea of living in a van or tricked-out off-road vehicle. Hence Off the Road is such an appealing book. 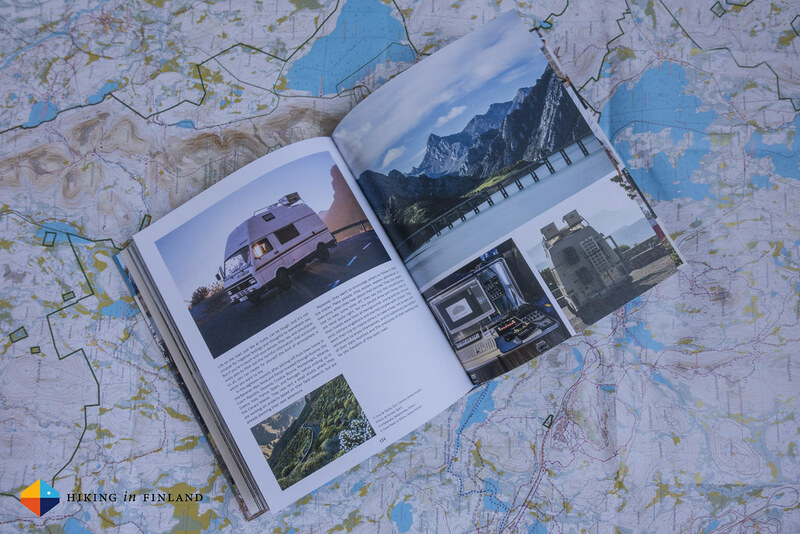 On over 250 pages and even more photos you get inspiration for your own #VanLife. Are you an BMW Enduro kind of guy, or an VW T4 aficionado? Does your heart beat for adventure off the beaten track in a Toyota Land Cruiser or do you prefer to have an adventure-ready trailer behind your car? This book illuminates people from all these roads & more, with inspiring stories of people who rode from the most southern point in Florida to the most northerly point in Alaska or who crossed Russia from the west to the east. 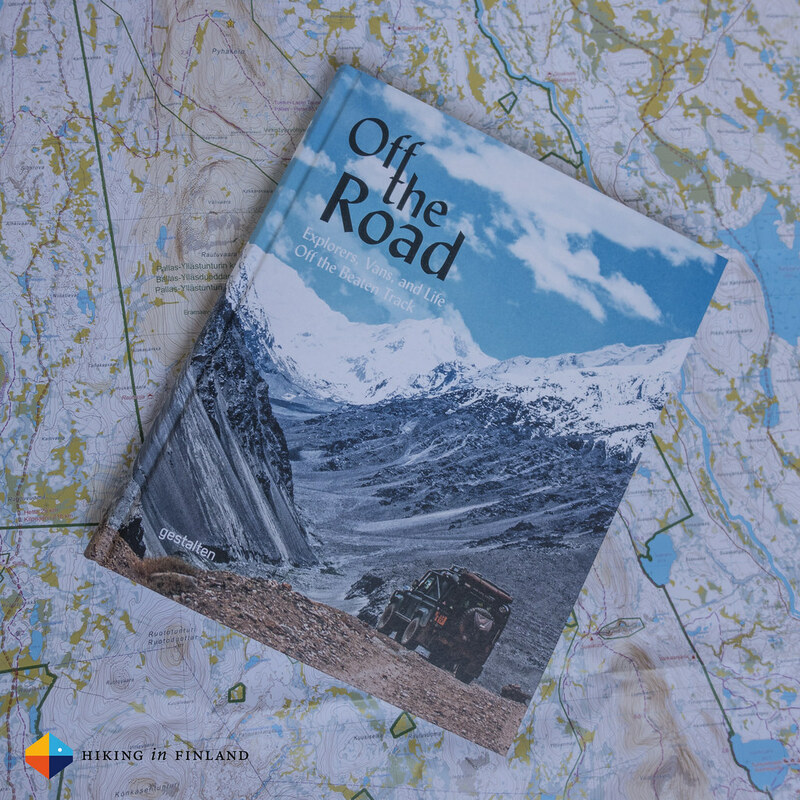 But it has not only such adventurous expeditions in it, also more achievable #VanLife stories are in the book - things you can realize at the weekend or during your summer holidays. Like going to the beach with your trailer for a lonely weekend at the sea, or taking your van with the surfboards on top for a trip to search the best waves. There’s a bunch of vans, cars, trailers, motorcycles and off-road vehicle depicted in the book, complete with technical information and how to make them even more off-road worthy for your next big (or small) trip. Inspiration for how to renovate the interior of your van, why an Unimog still is one of the greatest All-terrain vehicles, and how you can transform your van into a mobile office which allows you from anywhere. And the appeal also comes through to me, who is generally opposed to motorized outdoor activities. I could imagine trading the house for a small van, drive around the world and have a new view to wake up to each morning. Where I can sit in front of the car and drink a coffee, sit by the camp fire and watch the stars before going laying down on a comfortable bed, and which would allow me to just put on the skis in the morning and skin up a mountain. Of course I’d first need to get a driving license to do that =) But if you have one, and it sounds like a good life to you, pick up this book and be inspired by what is possible. Great photos and stories most likely will make you think if you really need a house, or if a nice off-road vehicle or van wouldn’t suffice for a life off the road! You can support me and buy this book at one of the following affiliate links - at no extra costs for you. Amazon.com, Amazon.co.uk or Amazon.de. Disclaimer: Gestalten sent me the book for review. This does not influence the article as I maintain full editorial control of the content published on this site. Read the Outdoor Blogger Codex for more information on blogger transparency.